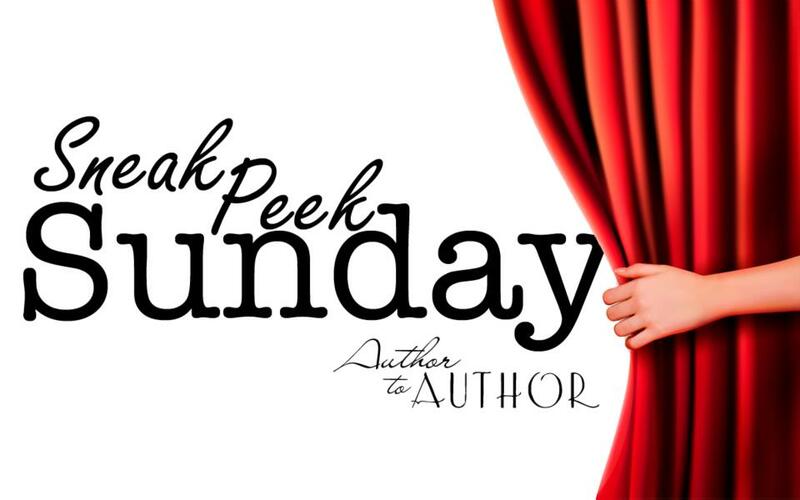 Today’s Sunday Sneak Peek is an excerpt from Sydney Logan’s upcoming military romance, Soldier On. Losing her father in Desert Storm has left Stephanie James a bitter soul when it comes to the military. As a college senior juggling a full course load, Steph’s only goal is to graduate with honors at the end of the semester. She’s focused, determined, and a firm believer in all work and no play. Then she meets Brandon Walker at a New Year’s Eve costume party. 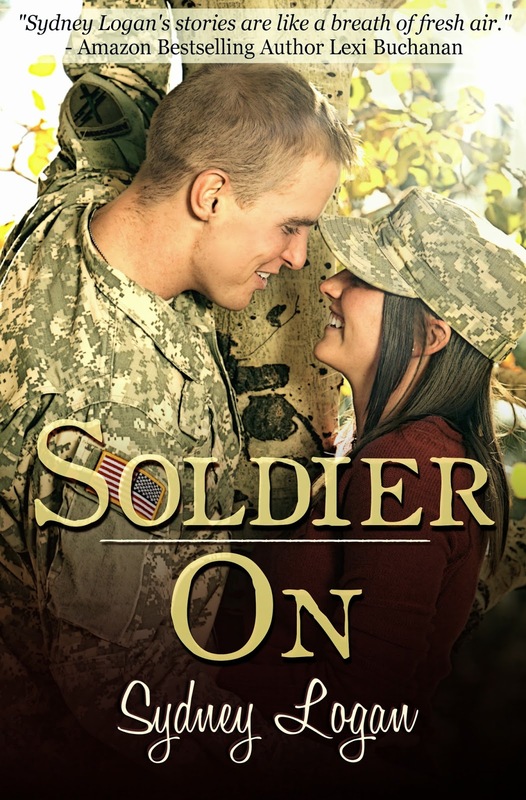 Despite his disguise, Steph finds herself attracted to the camouflaged soldier who curls her toes with a scorching midnight kiss. 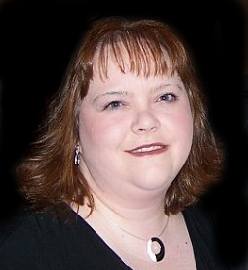 Amazon bestselling author Sydney Logan holds a Master’s degree in Elementary Education. With the 2012 release of her novel, Lessons Learned, she made the transition from bookworm to author. Her second book, Mountain Charm, was released in 2013. She is also the author of three short stories. A native of East Tennessee, Sydney enjoys playing piano and relaxing on her porch with her wonderful husband and their very spoiled cat. ← How to Write When You’re Feeling Stressed?